by Stirling PropertiesPublished July 10, 2018 Leave a Comment on Come Celebrate Summer At the Square! Things are heating up at Hammond Square! 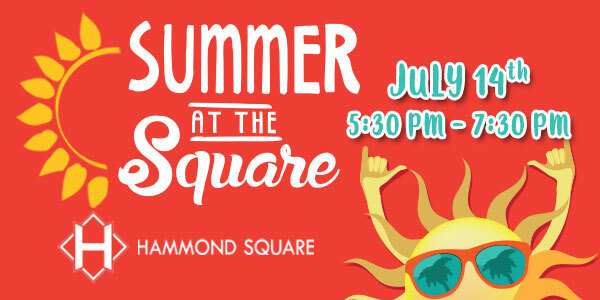 Join us for the annual Summer At The Square celebration at Hammond Square retail center on Saturday, July 14th from 5:30-7:30 p.m. This event is FREE and open to the public. Guests will enjoy a magician, water wars, carnival games, face painting, balloon artists, and a live radio remote with Kajun 107.1. We’ll be giving away great prizes and promotional items from Hammond Square tenants, including a $100 shopping spree from End of The Lane! 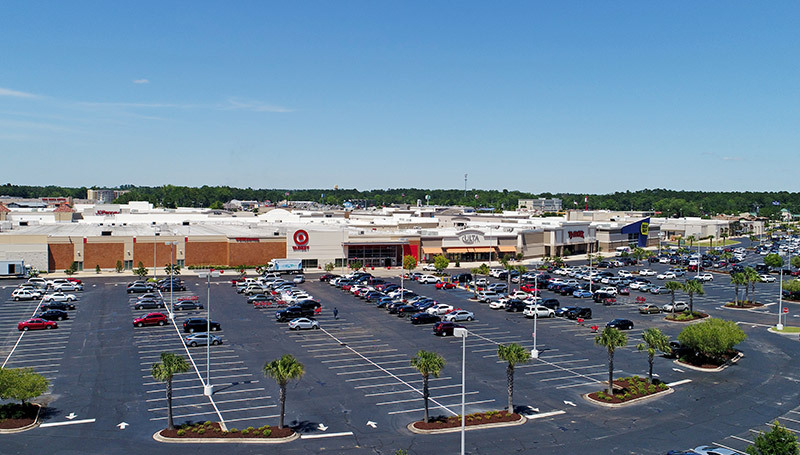 The summer festivities will be held on the west side of Target across from the AMC Movie Theatre. In addition, Hammond Square’s monthly car show, hosted by the Golden Oldies Motor Club, will be held in the parking lot of East of Italy and Nagoya on the same night. So come out and enjoy fun for the whole family. We hope to see you there. Visit HammondSquare.com or “like” us on facebook.com/hammondsquare for a complete list of retailers and events.